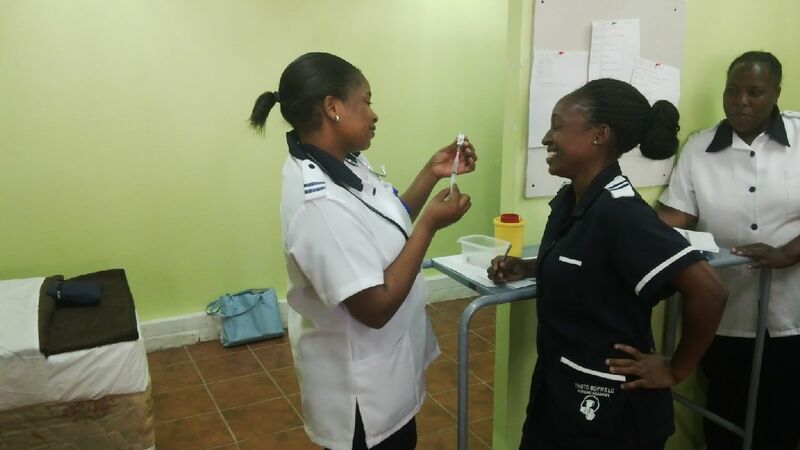 A Bridging Course for enrolled nurses leading to their registration as a General Nurse (R683) is currently available. The next course starts on 4 June 2019. 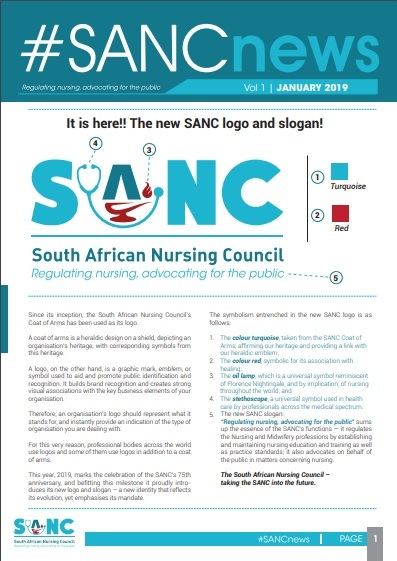 Registration for this course closes on 30 May 2019. Visit our sister company www.thutoskills.co.za for more available courses.